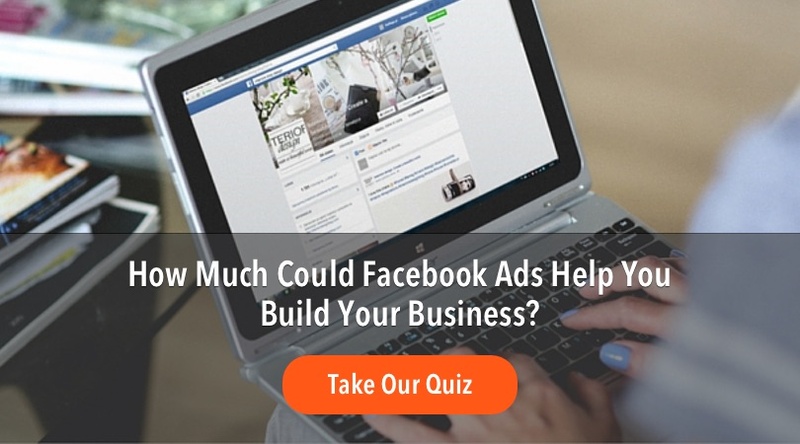 Today’s topic, 5 Questions To Ask Before You Invest In Your Business”, may seem a little far afield from Facebook advertising … but it’s really not. It’s actually right on topic. Whether it is running or killing a Facebook ad campaign, paying for a course, subscribing to new software or buying a new computer …Nearly every day, an ad for this or an email for that or an idea from a friend tempts us to spend money in the name of our business. We’ve all heard the phrase, “You have to spend money to make money”, right? So, in this episode, we’ll explore how to know when it makes sense and maybe more importantly, when it doesn’t. 0:20 – Topic Introduction – 5 Questions to Ask Before You Invest in Your Business. 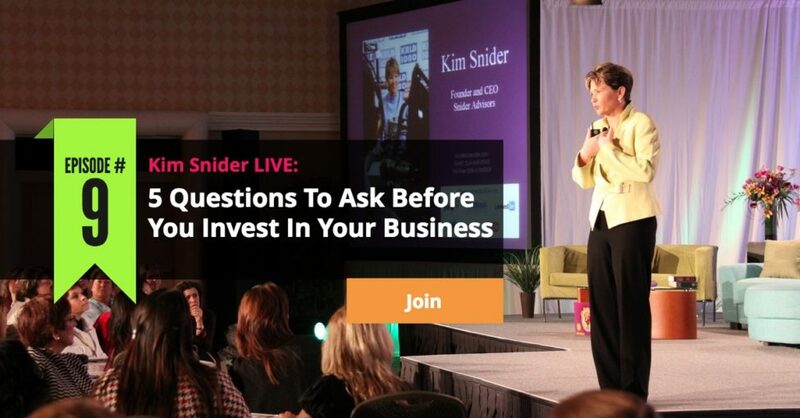 4:26 – Main content start, Kim discusses the 5 questions. 6:08 – Is my business profitable? 9:30 – What is the value of an hour of my time? 11:28 – What is the result of the investment? 18:30 – How long will it take to be cashflow positive? 22:11 – Wrap up! Make sure to follow Kim!